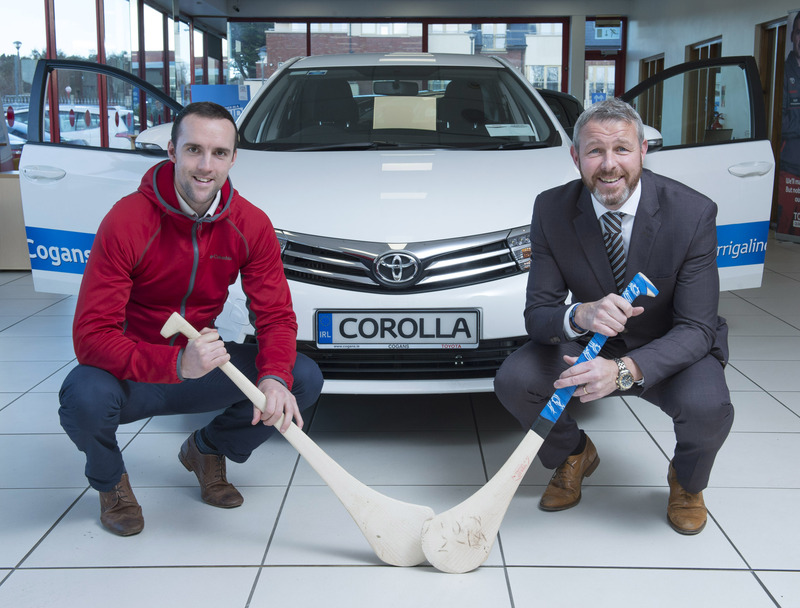 Cogans Toyota in Carrigaline is delighted to announce their continued partnership with their Brand Ambassador, Cork Hurling captain Stephen McDonnell for 2016. 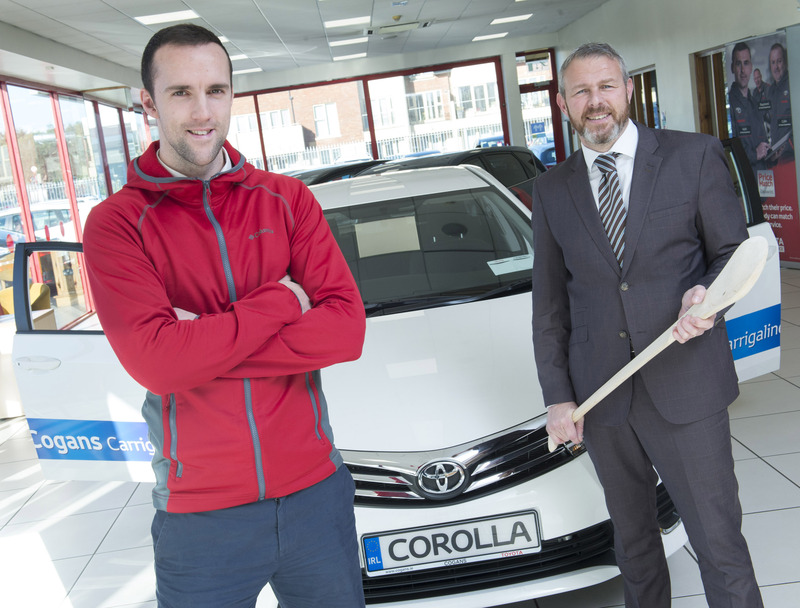 Stephen, whose local club is Glen Rovers, received the keys to his brand new 161 Toyota Corolla today, from Cogans Sales Director Ken O’Neill who is also a former Glen Rovers player. With Cogans 80th birthday fast approaching it’s a great way to kick off 2016.